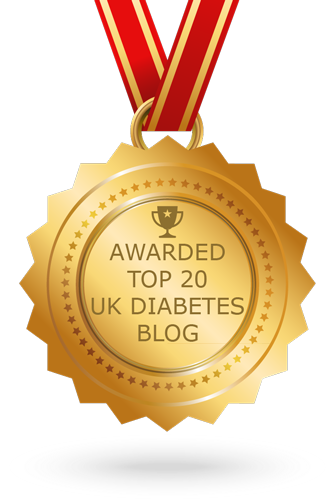 This week sees the eighth Diabetes Blog Week - an amazing festival of healthcare blogging organised by the wonderful Karen of Bittersweet Diabetes. Wow! Eight years - that's quite an achievement. I've taken part a few times before, and it is always an inspiring week seeing so many writers coordinated to post on the same topic each day during the week. You know the ones... You've not run a marathon after lights out. You've scrupulously counted your evening meal. You've not had a skinful of booze. Your doses and basal are properly tweaked. Your Insulin on Board is right down at zero. Everything was fine last night. And the night before. But not tonight... Tonight is an unexpectedly-needing-far-far-less-insulin-than-normal night. Whatever 'normal' happens to mean for you right now. But you know what? It's not you. Not this time. Closed loop studies have shown a big variation in overnight insulin requirement. So keep trying, keep dodging all the lows you can, with all the preventative strategies for lows you know (especially the overnight ones)... But this one? This one is just down to your diabetes being annoying. Don't beat yourself up about it. Mostly diabetes just potters along in the background for most of us. Like irritating lift music. Frustrating, relentless, occasionally intrusive, but for the most part... just there. Absorbed into the everyday rhythm of things. Sometimes it barges right into centre stage of course. Really causing havoc and dominating everything, emotionally and physically. But not for the most part. Not in my experience. So I always find it rather unexpected when this neverending gently annoying part of my life causes me a genuine sudden burst of happiness. Like a golfer sinking a hole in one. A runner smashing a PB after injury or in difficult conditions. A fan watching their team win the cup, or league, or the local derby. So the next time you take on your food nemesis* SWAG bolus and absolutely nail it give yourself a moment. Celebrate your amazing skill, intuition and ninja-bolusing skills. Look around and enjoy the view from up there. Store it up and remember it the next time your diabetes throws a curve ball with something you have eaten without problems a hundred times before. Smile a big smile and bask in the glory of your magnificence. * Mine is probably buffet party food, though evenings at an all-you-can-eat restaurant run that a close second. Yours might be pizza, or pasta. To be honest I gave up on breakfast cereal a long time ago, or that would be right up there. I was diagnosed with type 1 over 25 years ago. Everything about it was unexpected at the time. I remember knowing absolutely nothing about what diabetes was, and how it would change so many things about my life. Wondering whether I could eat honey, instead of sugar, because... well... honey was natural right? But what I could never have anticipated - the most unexpected thing of all was... well... not to put too fine a point on it - you lot. The connections that it would bring. The people I would meet in real life and feel an instant bond with. The sense of shared struggle. The feeling of a support network that stretches, quite literally, all around the world. The way it would help me to empathise with others living with long term conditions. The way these connections would help me to grow as a person. To perhaps become more than I would have been without it. 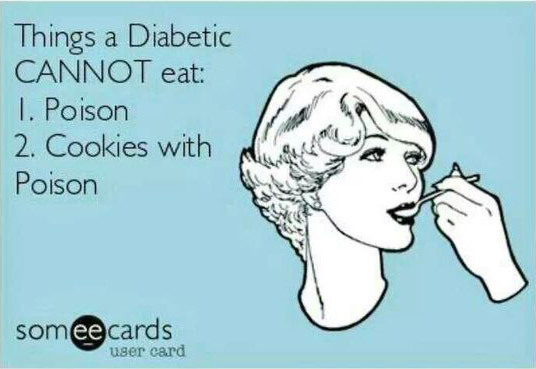 Don't get me wrong, I'm not one of those "I love having diabetes, it has been the making of me" people. But if there is a silver lining to living with this infuriating, illogical, relentless, draining, and occasionally debilitating condition, then you guys are certainly it. 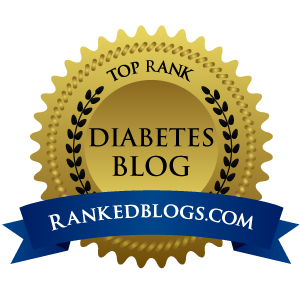 And Diabetes Blog Week is a brilliant reminder of that. 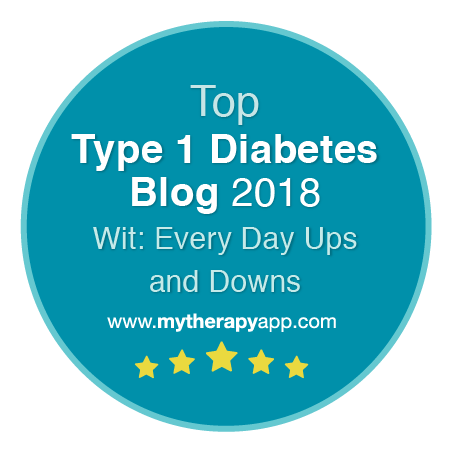 There are lots more posts on this on the Diabetes Blog Week link list. Oh how I love your tops three. Well, okay, I don't love those overnight lows (like the one I had last night) but I can obviously relate. And I relate to and love the other two as well! Thank you Mike for writing!!! PS did not know that about the night time insulin variation. So thank you for that too!